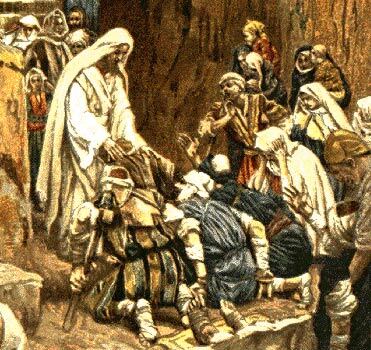 He laid his hands on every one of them and healed them. Search me through and through, O Lord. (whether gained through fault or folly). my aching disappointments and mutilated hopes. and giving new exercise to my so-long-crippled love.